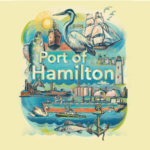 Hamilton Port Authority – Logistics hub. Economic engine. 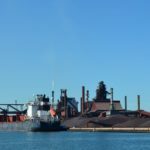 Ontario’s largest port. 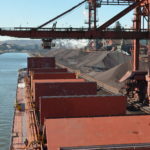 Welcome to the Port of Hamilton. Logistics hub. Economic engine. Ontario’s largest port. See the vessels coming and going from Hamilton Harbour. HPA’s first ever report on sustainability actions. 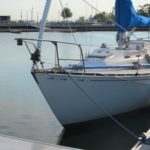 Responsible stewardship of Hamilton Harbour underpins all we do.